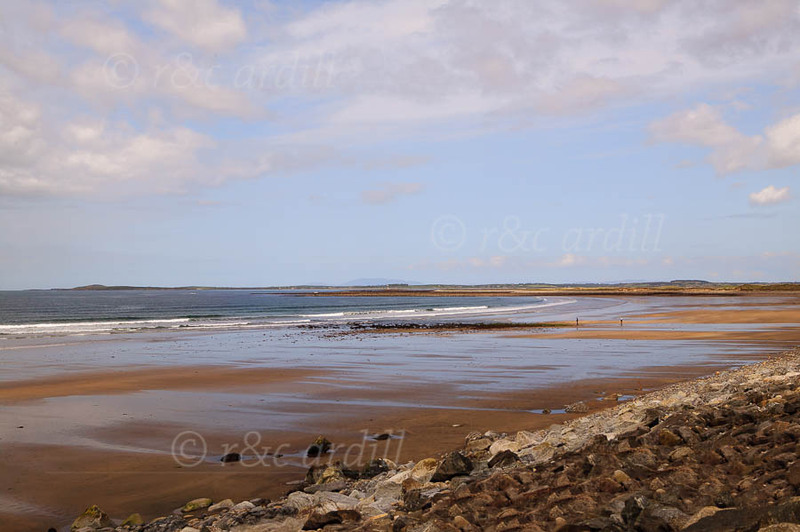 Photo of: West Coast of Ireland: Sligo: Strandhill. A view of the beach at Strandhill. Ben Bulben can just be seen in the background. Sligo town is around the promontary to the right of the image.